5 facts about Martin Luther King Jr.
Martin Luther King Jr. became leader and official speaker for the Bus Boycott. Martin Luther King Jr. and other civil rights activists founded the Southern Christian Leadership Conference. They marched to in front of the Abraham Lincoln Memorial where Martin Luther King Jr. gave his famous speech called I Have a Dream speech. Because of Martin Luther Kings Jr. speech and march he won the noble piece prize a year later after the event. 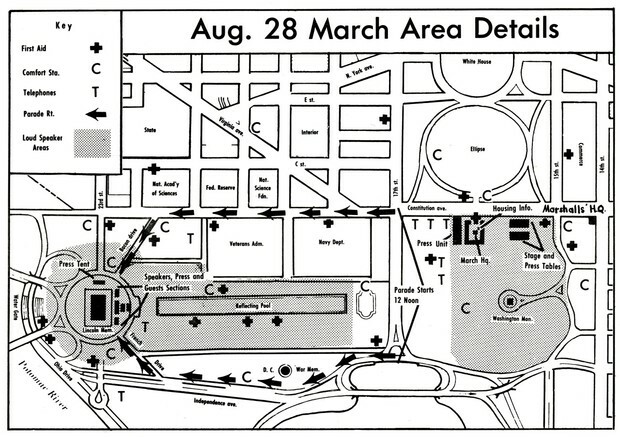 Martin Luther King Jr. had support from President Lyndon Johnson where he sent national guard to keep peace while they marched to the Lincoln Memorial. Martin Luther King Jr. got national support from the March on Washington. He also played an important role in getting acts passed because of the things he had done. 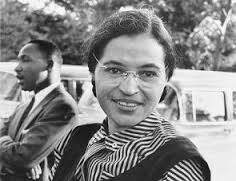 He met Rosa Parks because of the Bus Boycott he helped out to have it where people knew not to ride the busses until a law was where they could seat wherever on the bus they wanted so they did not have to move to the back or stand. He also lead nonviolent protests for desegregation.